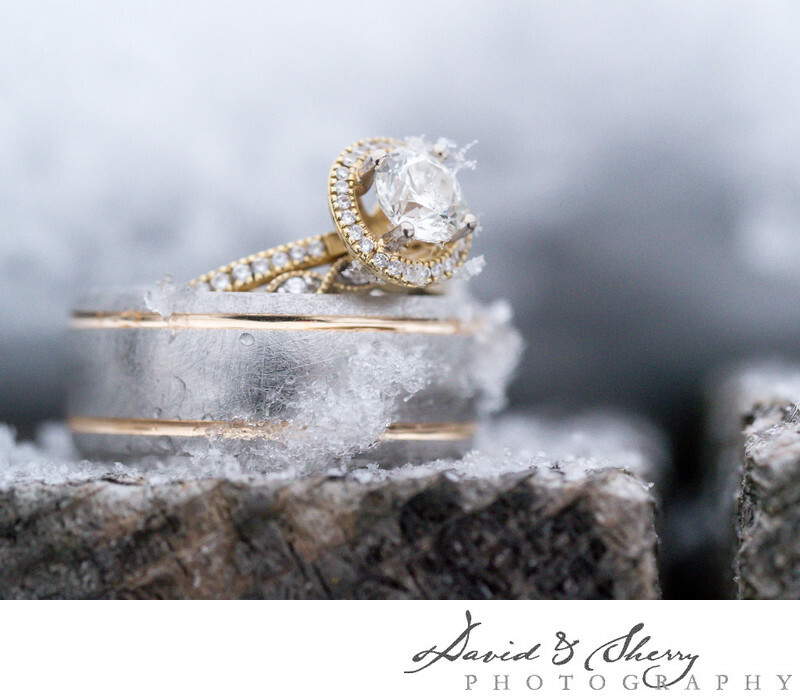 David & Sherry are wedding photographers located in Kamloops, B.C. With over 250 weddings photographed we have the experience and knowledge to capture beautiful moments, stunning details, gorgeous portraits, and epic landscape style images with our brides and grooms on their wedding day. Some of our favourite places to shoot in Kamloops are the Hotel 540, Coast Hotel, Tranquille Farm Fresh, The Grand, The Dunes, Eaglepoint, St. Andrews on the Square, Sun Peaks Resort, South Thompson Inn, Doubletree by Hilton, Rainbow's Roost, Grandview Acres, The Plaza, Hoodoos, Harper's Trail Estate Winery, Lac Le Jeune, TRU, Heathstone Lodge and private venues along the lakes and river of the area. We love how the sun which is present so often both during winter and summer weddings allows us to highlight our bride and groom to look their best. We focus on a creative use of classic posing, traditional portraits, composition, texture, mood, colour, simplicity, emotion, moments and photojournalistic captures of the bride, groom, maid of honour, best man, mother, father, bridesmaids, groomsmen, flower girl, ring bearer, wedding gown, dress, tux, flowers, bouquet, decor, rings and the guests at the wedding in order to create a beautiful wedding album that tells the story of the day in a leather bound masterpiece that will be passed on for generations. We are also well known for our engagement photos taken throughout the city where we capture the romance between the man and his fiancee.